Lady Gaga is coming to the London O2 Arena this October with her sell out tour – The Artpop Ball – and you could be there to see her perform LIVE thanks to the PartyOnCam Live Music Tickets that are available NOW!! Get your tickets NOW for Lady Gaga Live in London and 1 nights stay in a London City Centre hotel where you can soak up the atmosphere, view the city and then head to the London O2 Arena to watch the world famous Lady Gaga Live in her new Artpop Ball Tour. Since Gaga first hit the charts in 2008 she has sold record numbers of tickets and tours thanks to her number 1 hits all over the world. Watch Lady Gaga perform in the London O2 Arena with this excellent ticket deal which includes 1 nights stay with bed and breakfast and a ticket to see the amazing Lady Gaga LIVE! Lady Gaga performing LIVE at the XFactor! Now you can have the chance to watch Lady Gaga Live in London this year with her new Artpop Ball Tour with 1 nights stay in a London City Centre hotel with breakfast for only £159.00!! Sign up fast for these tickets as there are only a few left! The Tickets are available for the 23rd and 25th of October 2014. Get your tickets now and enjoy one of the best live performers in the world with the Lady Gaga LIVE at London 2014 tickets. If you are planning an event and want to promote it to the biggest audience possible then why not look at the very latest 3G Webcasting Technology on the web with the MyLiveStreams 3G/4G Webcasting Services. Never has it been easier to stream live footage over the web using 3G/4G cellular data thanks to the MyLiveStreams 3G/4G Webcasting Equipment and Technology. Broadcast your event live to the world from any location at affordable prices with the new MyLiveStreams 3G Webcasting Services. Whether it’s a business webcast or a personal special event, the MyLiveStreams Webcasting Services can cater for all needs and any location. From weddings to conferences or funerals to music concerts, the MyLiveStreams 3G/4G Webcasting Service can stream all footage live over the 3G/4G mobile networks. Make your event unmissable and promote your event to the world by using the excellent and affordable MyLiveStreams 3G Webcasting Services. With the options of broadcasting your event on multiple websites and featuring your event on the MyLiveStreams Events pages as well as the PartyOnCam Events and Camvista.com Events pages. 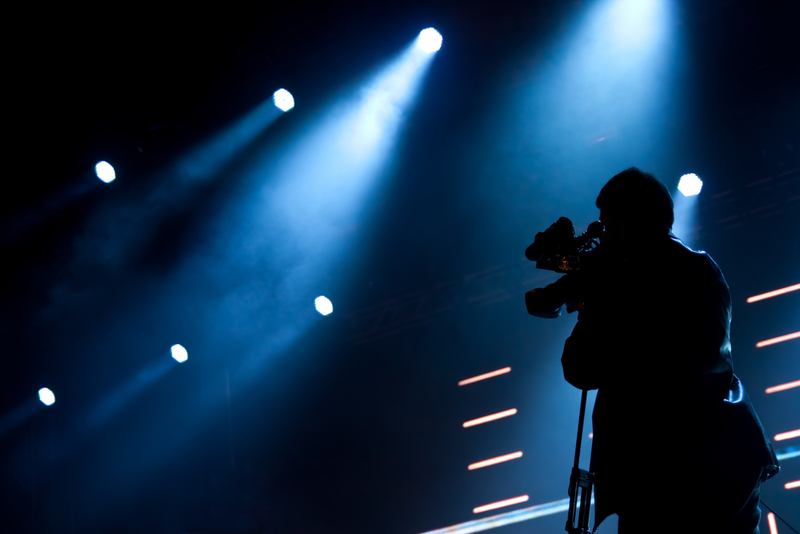 MyLiveStreams also offer an excellent Private Webcasting service which will only show the broadcasted footage on a private and personalised page to viewers with a personal login. Check out more information about the MyLiveStreams 3G/4G Webcasting Services on their brand new Webcam Business pages. This weekend will see one of the final race meetings at the famous Racewall track in Cowdenbeath, Fife, Scotland. As a special treat to Stock Car Racing fans from all over the world, the whole event will be streamed live on the internet for FREE!! 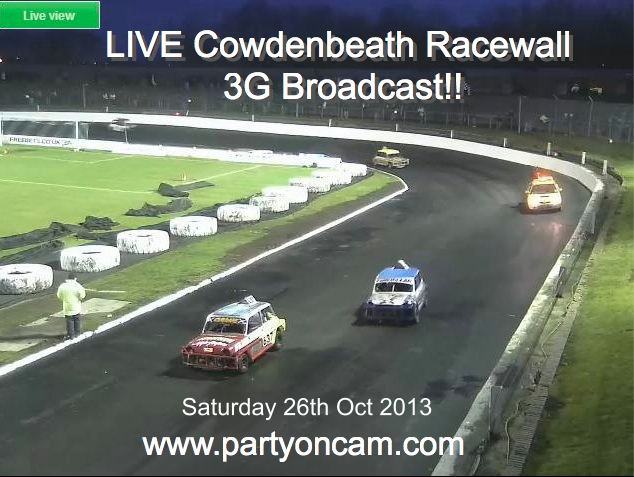 Thanks to the PartyOnCam Live 3G Video Broadcasting Services, we can bring you all the action Live from Cowdenbeath Racewall this Saturday night (26/10/2013) for FREE on the PartyOnCam YouTube Channel!! Check out all the build up and all the latest news and views on the PartyOnCam Facebook Page and join the Event to watch all the Live Stockcar racing action this weekend. With last weeks Stockcar Racing Live 3G Video Broadcast being so popular, PartyOnCam can now bring the Stockcar Racing action to you Live through YouTube! Watch Live Streaming 3G Video Stockcar Racing Action for FREE with the PartyOnCam Live Cowdenbeath Racewall Broadcast!! Watch the Saloon Superbwol XXV Stock Car Racing Action Live from 6pm on Saturday (26/10/2013) night and check out all the thrills and spills in stock for what should be an exciting night of racing! With drivers from all over the UK & Ireland traveling to take part in this huge event, there should be plenty of action to watch as the drivers battle it out to improve or maintain good grid positions. The atmosphere should be electric inside the famous Racewall Stadium and you can soak it all up and enjoy the action Live on the web with the PartyOnCam Live Stockcar Racing 3G Broadcast!! It’s that time of year again when German Beer becomes one of the most popular drinks in Europe thanks to the world famous Oktoberfest in Munich, Germany. Millions of people travel from all over the world to drink German Beer in a tent, listening to Oompah bands and watching men and women in Lederhosens dance and serve their famous Beer in Steins. For anyone who has witnessed this, it truly is a magnificent spectacle. If, like many of us, you can’t make it to Germany during the spectacular 16 day Oktoberfest Beer Festival then do not worry!! Oktoberfest is celebrated throughout Europe by many, thanks to traveling German Beer Tents that cover towns and cities allover the UK and the rest of Europe, bringing the magical German Beer Festival spirit with them and serving some of the finest German Beers on the Market. This year is the first year for Oktoberfest Edinburgh which is running from Wednesday (tonight) through to Sunday (13/10/2013) allowing thousands of German Beer fans to sample the famous Oktoberfest atmosphere as if they were in Munich. The huge 1,500 all seated German Beer Tent is situated at the West End of the Princes Street Gardens in Edinburgh and will promise to be an excellent venue for 5 days of beer drinking. with the festival being so popular and this being the first year of the Oktoberfest Edinburgh, tickets are now SOLD OUT!! If you can’t make it this year then do not worry!! PartyOnCam Live Events Team will be filming Live from inside this famous German Beer Tent for 2 hours on Thursday night between 7pm and 9pm! Check out all of the Live Oktoberfest Edinburgh festivities as they happen Live on the web thanks to the PartyOnCam Live 3G Video Broadcasting Services!! Watch the Live Oktoberfest Edinburgh 3G Broadcast and enjoy the amazing atmosphere from inside the busy German Beer Tent as if you were actually there!! PartyOnCam Events can now offer anyone hosting or promoting an Event the chance to Broadcast the whole Event Live on the internet to Millions of people all over the world thanks to the new PartyOnCam Live Event 3G Broadcasting Services. 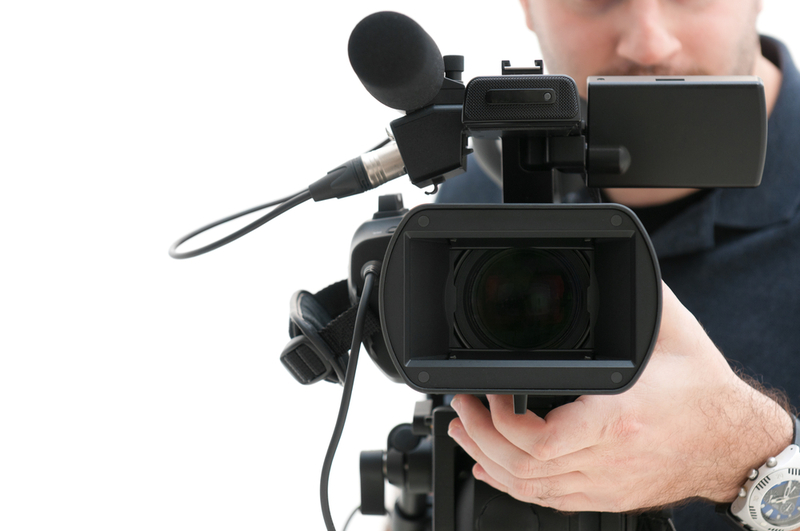 With Live Video on Demand such a big part in online marketing and promotions, PartyOnCam can offer the full package!! 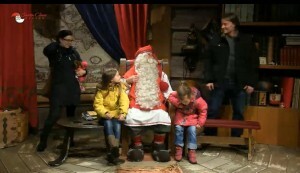 Live Streaming Webcams, Satellite Streaming and now 3G Video Broadcasting! No Satellite, No Broadband and No Hassle!! All we need is a 3G signal from any Mobile Network Provider and we can Broadcast your Event to the world on the web at extremely affordable prices!! If you would like to find out more about our great new Events 3G Video Broadcasting Services then Contact Us and we will help you find the best and most affordable Streaming option for you! WATCH THE LIVE OKTOBERFEST EDINBURGH 3G VIDEO BROADCAST THIS THURSDAY ON THE PartyOnCam LIVE EVENTS CHANNEL!! Tune into the PartyOnCam YouTube Channel this Wednesday (02/10/2013) and watch the Live Streaming 3G Video Webcast from inside the popular Fitness Pacific Gym in Kirkcaldy, Fife, Scotland. Watch the Live Gym Session from 5pm on Wednesday evening on the new PartyOnCam YouTube Live Channel as we do our FIRST EVER 3G Video Broadcast on YouTube Live!! Thanks to our new Live Streaming 3G Video Broadcasting Equipment and Technology PartyOnCam can now Broadcast ANY event from anywhere with a mobile 3G/4G connection to millions of people from all over the world. The PartyOnCam Events Team are extremely excited about all of the opportunities this has provided them with to Stream Live Video over the 3G and 4G connections. With our new 3G Video Streaming and Broadcasting Services available now on demand, PartyOnCam are happy to Broadcast any Event in the UK at a fraction of what the costs would have been before the technology breakthrough. 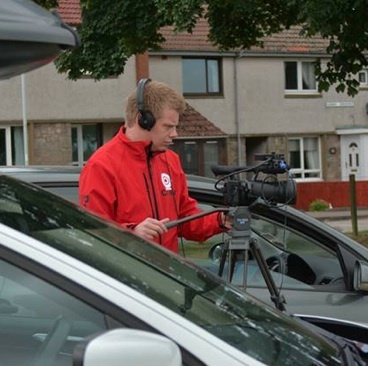 No Broadband, No Satellite Vans and No hassle! All we need is a 3G Signal from any of the UK Network Providers!! 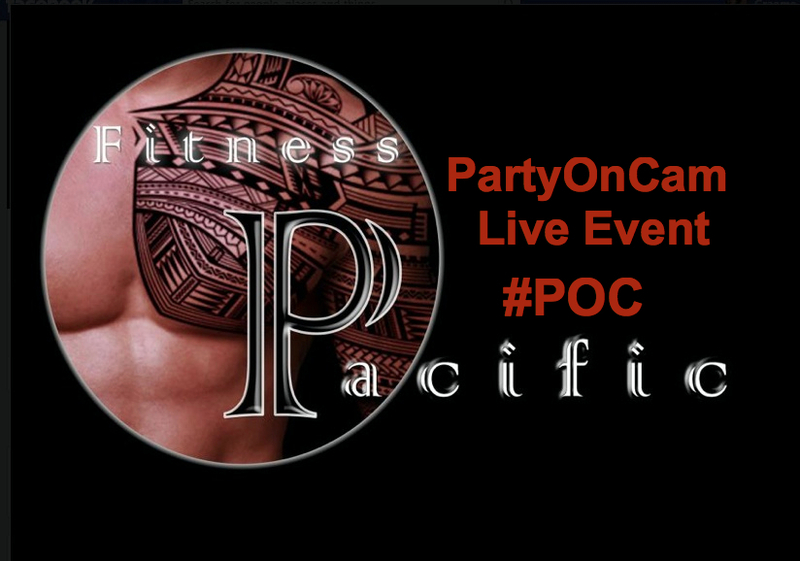 Check out the PartyOnCam YouTube Channel this Wednesday (02/10/2013) at 5pm and enjoy a full coverage of the Live Fitness Pacific 3G Video Broadcast by PartyOnCam. Don’t worry if you can’t watch the Live Event, full archives and highlights will be available on the PartyOnCam YouTube Channel immediately after the Stream has stopped and we will also feature a full Archive and Highlights Blog Posting on the PartyOnCam Blog. For all the very latest PartyOnCam Events News and Views or to find out more about the PartyOnCam Live 3G Video Broadcasting Services then Follow us on Twitter, Like us on Facebook, Subscribe to our YouTube Channel or just simply fill out a Contact Form and we will get back to you As Soon As Possible! If you are hosting an Event and would be interested in using the PartyOnCam Live Events Streaming 3G Video Broadcasting Services then Contact Us with your details and we will be happy to help!! PartyOnCam Live Webcam Streaming and Hosting of ANY Webcam around the world for FREE!! PartyOnCam are delighted to announce our very latest Live Webcam Promotion!! In association with Camvista.com and MyLiveStreams.com, PartyOnCam can now offer anyone in the world the opportunity to have their Live Webcam hosted and Streamed to Millions of people every day for FREE!! Not only will the Live Streaming Webcam Images be streamed on PartyOnCam.com but they will also feature on the extremely popular MyLiveStreams.com and Camvista.com as well as the Webcam operators personal website. The Live Streaming Webcam images will also be available to watch on the iPhone and iPad thanks to the NEW MyLiveStreams Mobile Phone App!! Every Live Streaming Webcam will be given its very own Live Webcam Page on the PartyOnCam Streaming Network Section and will have a full write up on the Webcam Location as well as several links to any specified website of the webcam operators choice. PartyOnCam will also promote the Live Streaming Webcams to all of our fantastic fans from all over the world with the new PartyOnCam Webcam of the Month feature where we will promote our most popular webcams every month with a detailed article explaining all about the webcam, webcam locations, webcam owners and the reason for the webcam.